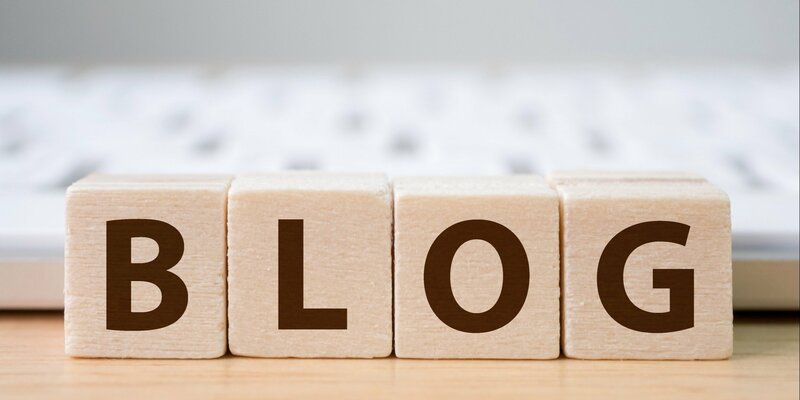 There was a time when writing a few good blog posts a month was enough to engage readers and keep them coming back. Today, however, there is much more at stake. User experience, or UX, plays a critical role in delivering quality blog content. 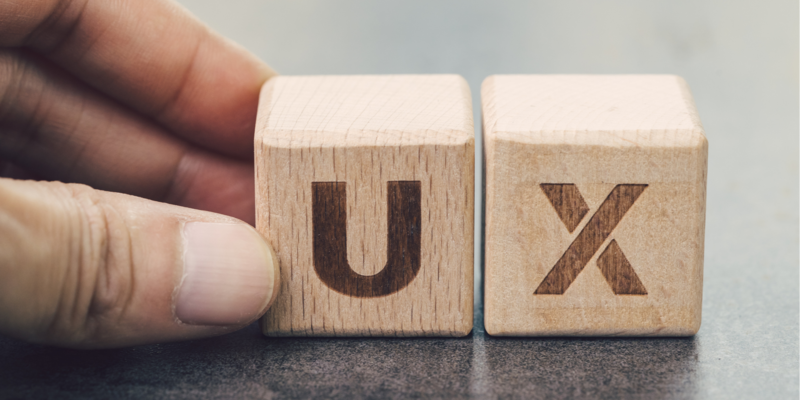 While it has its roots in design, UX - in this aspect - refers to how readers interact with or experience your content. Are they able to understand the message you’re conveying? Can they find the information they’re looking for? Is the content formatted in a way that captures - and holds - their attention? When factoring in UX, quality content goes beyond the words on the page. It involves a number of considerations that can influence whether a reader bounces (leaves your website after viewing a single blog post) or stays to learn more about your business and what it offers - ultimately leading to a conversion. It’s not enough to have good content, you must also create an enjoyable experience for those reading it. Quality content is the backbone of your inbound marketing strategy. The main goal of inbound marketing is to use tactics that help potential customers find your business - no matter where they are in the customer journey. And regardless of the tactics in your inbound marketing toolkit - like email marketing, SEO or social media marketing - relevant, valuable content powers each one at every stage of the journey. Multiple studies confirm the invaluable role content plays in inbound marketing. 84% of people expect brands to create content that provides solutions, tells stories and creates experiences, as reported by Newscred. Furthermore, the average person consumes 11.4 pieces of content before making a purchasing decision. 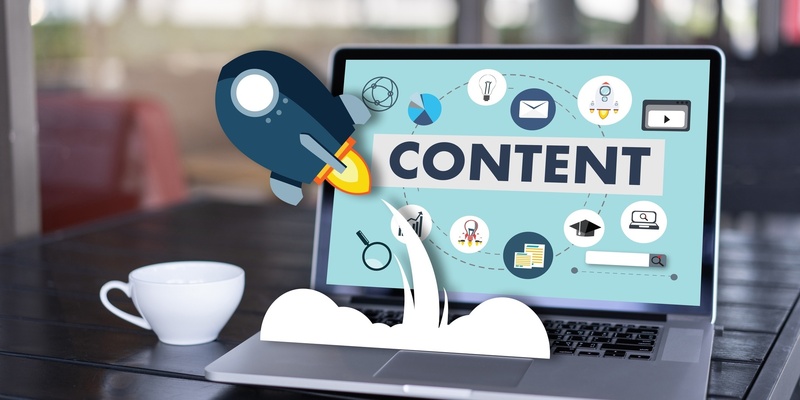 Content also helps to build brand trust with potential customers, as 95% of B2B buyers consider content as trustworthy when evaluating a company and its offerings. For this reason, you need to create a mix of content that’s designed to attract, engage and sell to your target audience at every stage of the customer journey. But first, it’s important to understand exactly what we mean by customer journey.